Enjoy the ocean, sunsets and city views from the oversized balcony of this pristine 4br/3ba southern side, 11th floor, ocean view, luxury vacation rental. Fresh paint and newly updated. 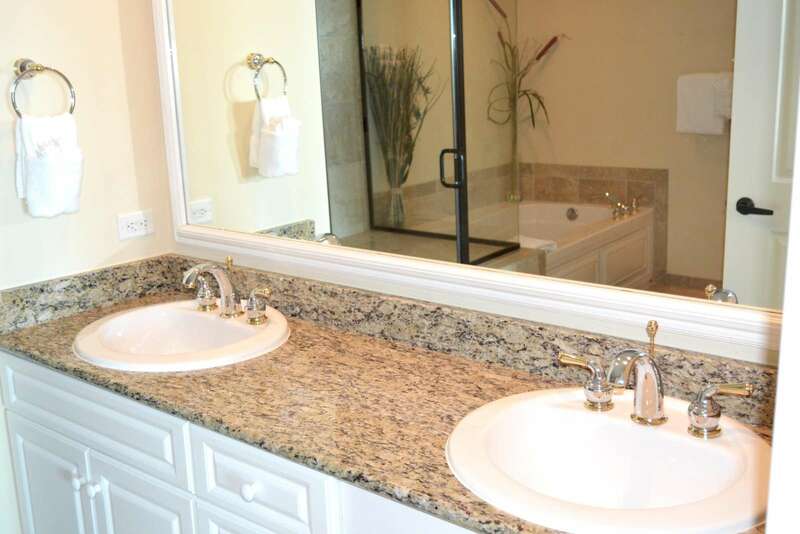 Stunning four bedroom, three bath fully equipped vacation rental. 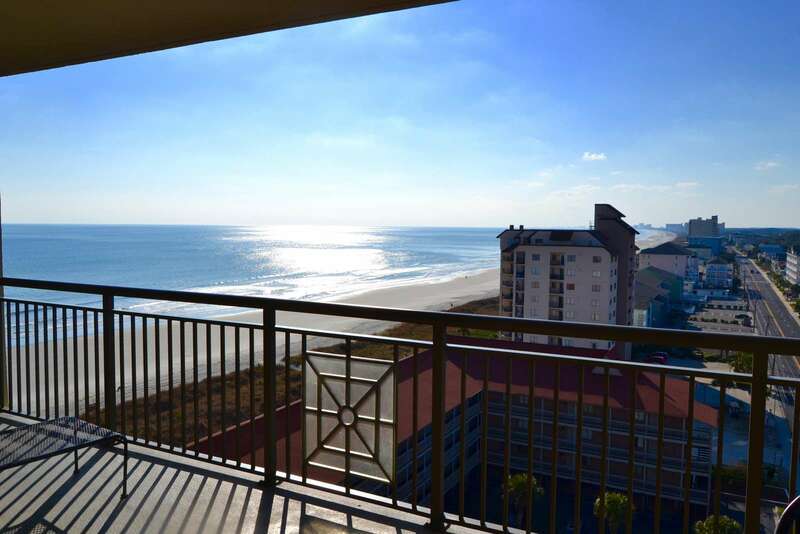 This southern side, ocean view unit has some of the best views in the building. Ocean, city, sunsets and more. It doesn't get any better. This unit was recently updated uncluding all new LVT flooring, fresh paint throughout, new coverlets, valcances plus much more. Book early as this unit will sell out for summer 2018. The four bedroom units are the first to book and this one is exceptional!